Sheffield Wednesday set up a Carabao Cup second-round tie with Wolves as they claimed a comfortable 2-0 win at Sunderland. A first-half strike from Marco Matias and a second-half header from Adam Reach settled things on Wearside, with Wednesday claiming their first win of the season. 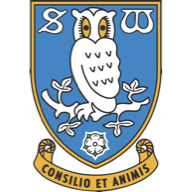 Owls boss Jos Luhukay made seven changes in the wake of last weekend's draw with Hull, and the visitors were initially unsettled by their opponents' high-pressing game. 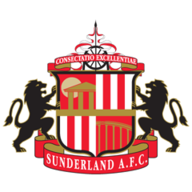 Sunderland midfielder Elliot Embleton, who was this week shortlisted for UEFA's Goal of the Season award, dragged an early effort wide, but the hosts were punished for a bad defensive error shortly before the half-hour mark. Summer signing Alim Ozturk hesitated for what seemed like an eternity after Steven Fletcher flicked on Joe Wildsmith's long clearance, enabling Matias to nip ahead of him to prod past Jon McLaughlin. 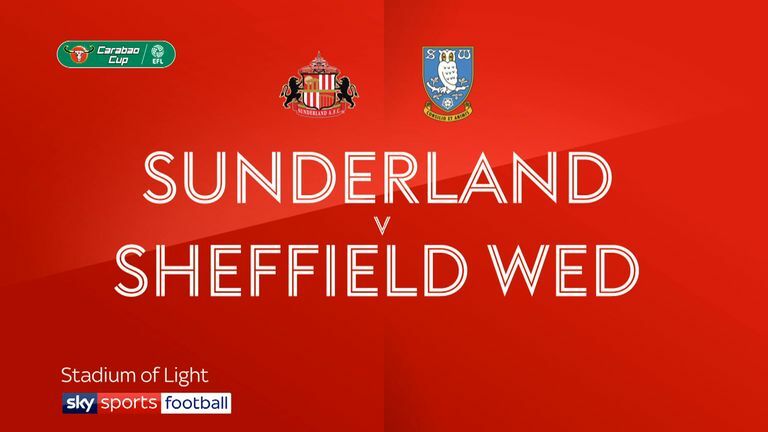 Sunderland came close to an equaliser when Luke O'Nien's shot was blocked by Joost van Aken, but Wednesday claimed a second goal 11 minutes from time, with Reach glancing home Barry Bannan's right-wing cross.